That baby animal is fine, thanks. Young animals like birds or fawns may seem to be alone, but are still being cared for by their parents. Help them by leaving them alone. 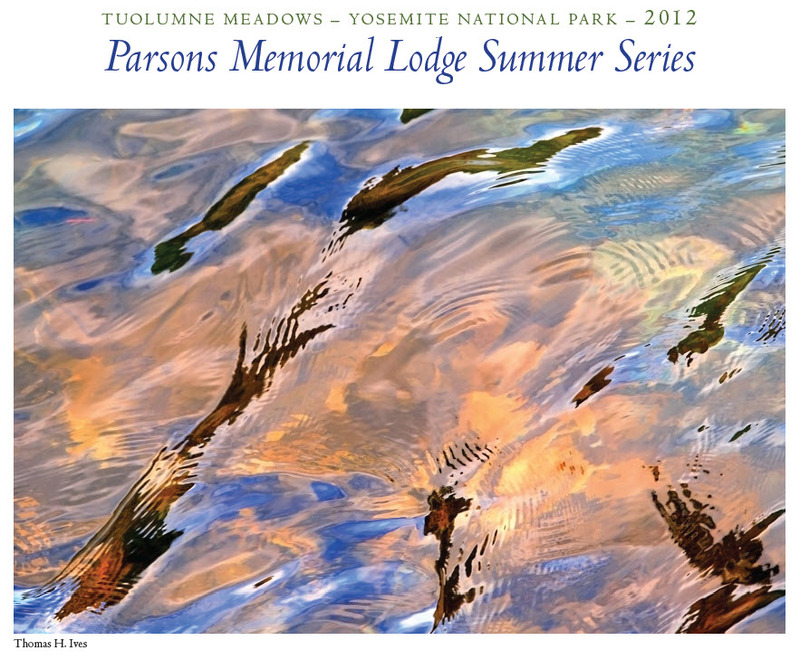 ‘Tis the season for cute baby animals to start appearing in Yosemite. 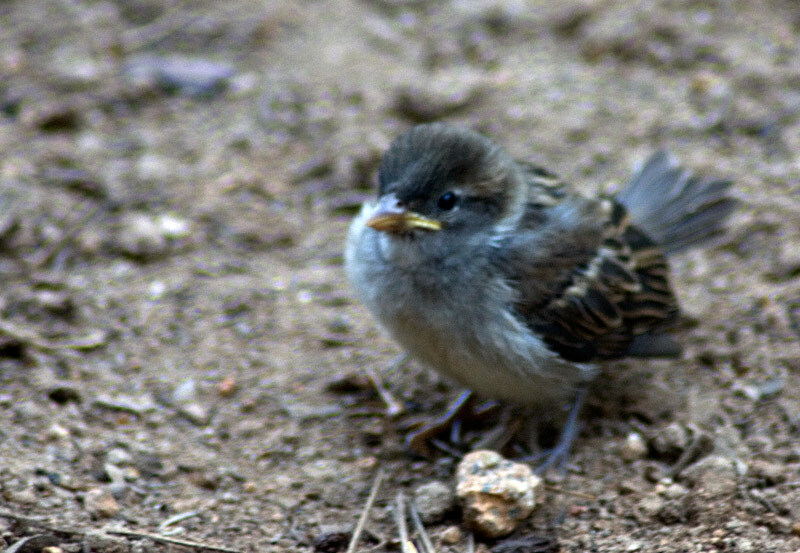 Baby birds are fledging, hoping and fluttering along the ground not yet able to fly. Spotted fawns are starting to make their appearance on wobbly legs, and lie concealed so they are not spotted by predators. These newborns bring out a sense of protectiveness in many who want to help by taking these animals in, but the best way to help is to leave them alone. Although you may not see an adult nearby, the parents of these young animals know where they are and return regularly to check on, feed and care for them. Please help protect these animals by leaving them where they are, giving them plenty of space, and making sure that pets, including dogs and cats, are under control and/or on leash at all times. Read the National Park Service announcement for more information.